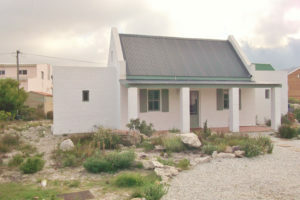 PLOT & PLAN FISHERMAN’S COTTAGES in Pringle Bay – click on the photo. 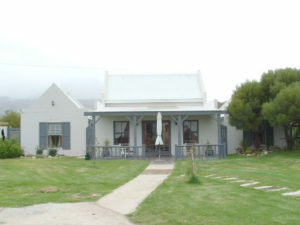 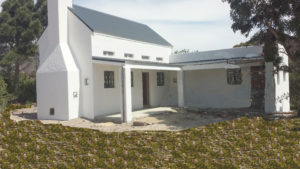 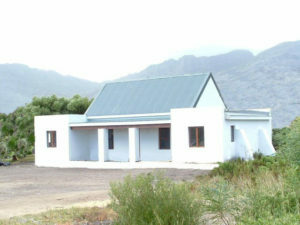 The price depends on the plot you choose anywhere in Pringle Bay and add R 800 000 building cost. 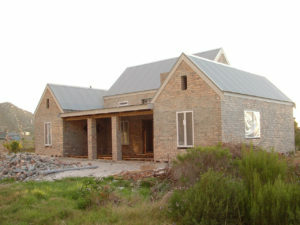 We will be able to show you several different designs and a number of completed sold cottages in that price range.